The entertainment on the night will be provided. 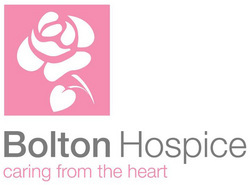 All proceeds from the night will all be given to charity of the Bolton Hospice. and on the 16th of July hopes to again further his commitment to helping great charities.